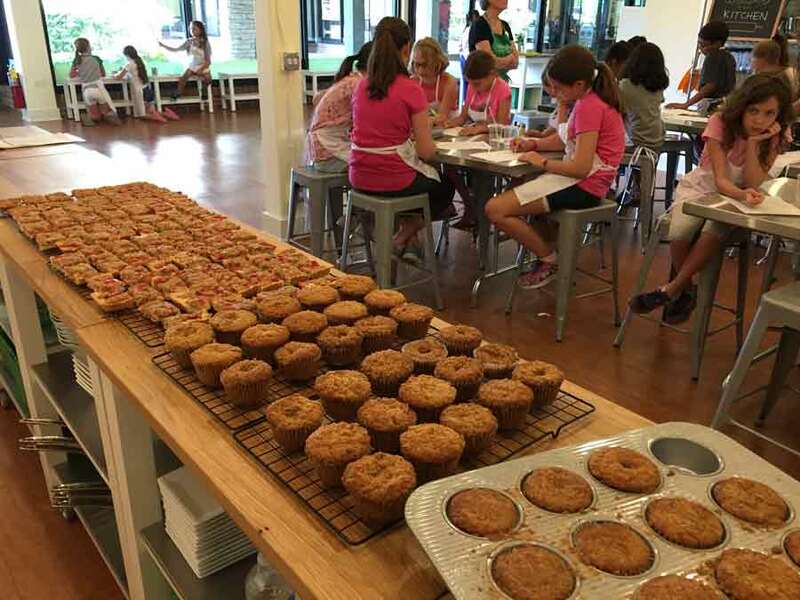 Taste Buds Kitchen is blending summer camp with two additional ingredients: bake sales and charitable giving. 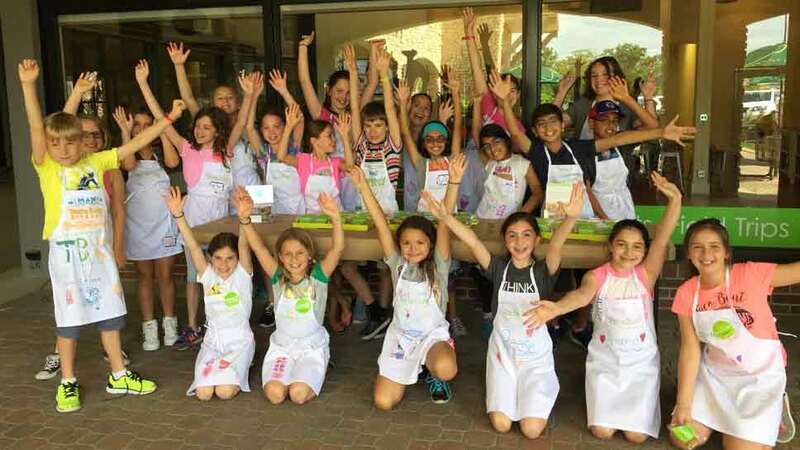 As part of its summer cooking camps, children and teens ages 4 to 13 will create sweet treats every Thursday, which they will then will offer in exchange for donations. 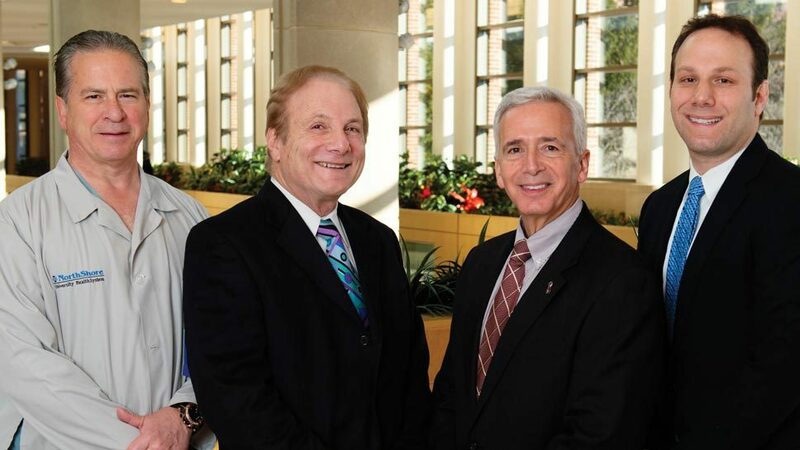 Money raised will be provided to the nonprofit organization Cookies for Kids’ Cancer. Last summer, Taste Buds Kitchen raised $2,200 during its camps. This year, it has set a goal to double that number. 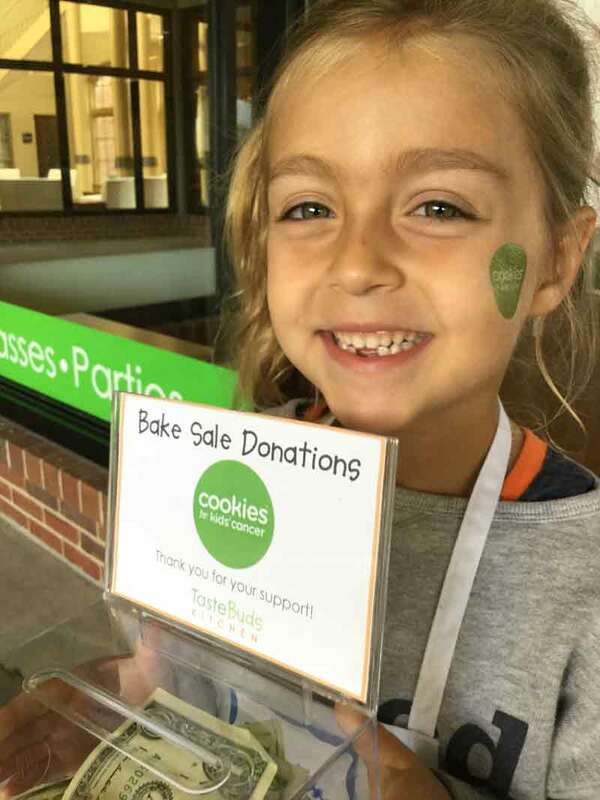 EVERYONE is invited to stop by Taste Buds Kitchen’s weekly bake sales on Thursdays (June 14 through August 23) from 11:30 a.m. to noon and 3:30 to 4 p.m. to sample the campers’ creations and support pediatric cancer research. For more information on summer cooking camps, visit Taste Buds Kitchen’s website.